From the time Siri was launched, it has evolved a lot from then and it will go to next level with iOS 11. But even if you are using Siri from bringing you will agree that you are not getting the maximum out of it. In this article, we are going to talk about the 9 hacks which will help you get the maximum out of Siri. What is So-And-So Saying on Twitter? Twitter is updated every millisecond, and a busy feed can feel like the Niagara Falls of social media, especially if you're on the go. But if you have the Twitter app, you can ask Siri what a particular tweeter is tweeting. Just ask about someone you're following, and Siri will read the 10 most recent tweets. What is X movie about? This is shockingly useful, especially if you're hanging out with a bunch of movie buffs or you want to vet a viewing option on Netflix. But Siri also has some opinions about movies: Ask what her favorite movie is, and she'll say how much she enjoys the idea of "Bladerunner." Ask about "Inception," and she'll say she fell asleep. Let's face it: Siri is a catch. With her authoritative voice and apparent knowledge of all things, she even listens to you, no matter what crazy things you say. So is she single? Does she have a boyfriend? A girlfriend? What happens if you inform Siri that you're actually not wearing clothes right now. Siri has a lot of snarky responses to these questions and statements: "Why?" Or: "And here I thought you loved me for my mind." Or: "So we can get ice cream together, and listen to music, and travel across galaxies, only to have it end in slammed doors, heartbreak and loneliness? Sure, where do I sign up?" What planes are flying overhead? This question is a little surreal, especially if you live near a busy airport: Siri will consult flight data from the FAA and tell you all about the passenger jets crisscrossing the sky above you. This isn't necessarily useful, but it's a great party trick for people unfamiliar with it. You could probably come up with 100 great comebacks for this: "Oh, you have friends?" "They're hanging out together and don't want you to know where they are." 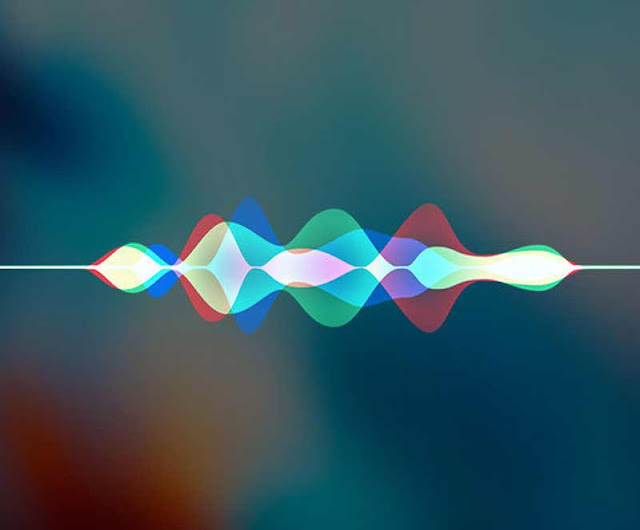 But Siri is actually pretty dutiful about this one: Based on GPS data and the people you're connected to through phone and social media, Siri can often track down where they're located. You probably know that you can take a picture without unlocking your iPhone. Just swipe right when you reach the security screen and snap away, or even shoot video. Siri makes this even more automatic: Just hold the phone up and say, "Take a selfie." Siri will know to turn on the camera, aim it toward you, and shoot. However, Siri will not remind you to say, "Cheese!" You're gathering your things, ready to jump in the car. Suddenly you think: Is it rush hour yet? Am I going to get stuck on the freeway? You'll have to specify for Siri where you're going, but if you're going somewhere familiar, such as "home," the service should be able to respond right away. If you owe someone money and have set up PayPal, SquareCash, or another Siri-compatible service, you can simply ask her to transmit the money. This is most effective when you've used the service before and have all your transaction partners lined up. Unfortunately, you can't tell Siri to have Harry pay you. She's not an enforcer, after all. What is zero divided by zero? Siri's most imaginative response is to the question, "What is zero divided by zero?" Most of us haven't thought about this paradoxical question since high school algebra if we thought about it at all. But Siri will basically recite the problem back to you, using an example, and then insist that the question is absurd. Then she'll wax poetic on the inner life of Cookie Monster and take a jab at you. Only ask this question if you have thick skin.